Home Entertainment News Trends Chris Brown beef with Soulja Boy is revealing deep secrets. Chris Brown beef with Soulja Boy is revealing deep secrets. The fight of Chris Brown verses Soulja Boy is just around the corner, although Mayweather promotions haven't decided a date yet but what we know is that it was said to be taking place next month, the month of March 2017. It turns out that Floyd Mayweather, the undefeated boxing legend is taking this fight more seriously than the boxers themselves. Mayweather promotions was supposed to promote the boxing match of Chris Brown and Soulja Boy, which it is going to be a three rounds boxing match, but now it turns out that Floyd Mayweather is training Soulja Boy to win the fight against Chris Brown. Viewers, fans, and supporters of these two RnB superstars started to be more curious and concerned about the intervention of Floyd Mayweather, many wanted to know his business to step in between the beef of Chris Brown and Soulja Boy. The truth eventually came out from a well known American hiphop rapper, a movie actor, and a former boxer known as 50cent. 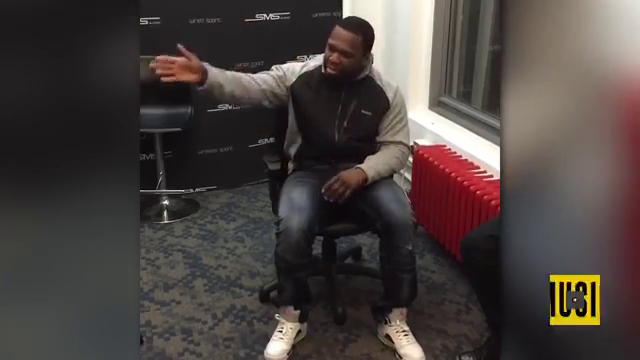 The picture above is of 50cent revealing the truth on youtube about Floyd Mayweather taking part in this fight. And I quote " Floyd did some things when Chris was on the phone with a girl, so he probably feeling a little bit funny because Chris is messing with the same girl Floyd was messing with"
The girl 50cent is talking about turns out to be the mother of Chris Brown's daughter Royalty, so apparently Floyd Mayweather had an unresolved issue with Chris Brown from way back, which is why Floyd is training Soulja Boy to win the fight. 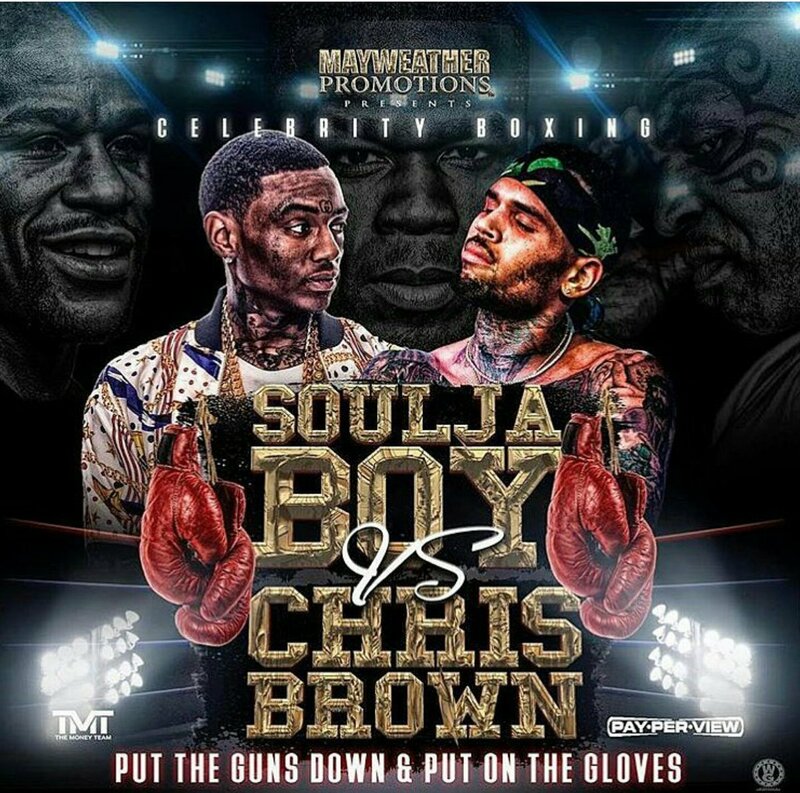 Also Read: Chris Brown beef with Soulja Boy turned into a boxing match. 50cent realized that since Floyd is training Soulja Boy, then it is fair enough for Chris Brown to also get a trainer, so he suggested Mike Tyson, the former world champion boxer, whom appears to be on the right hand side of Chris Brown on the first picture above. 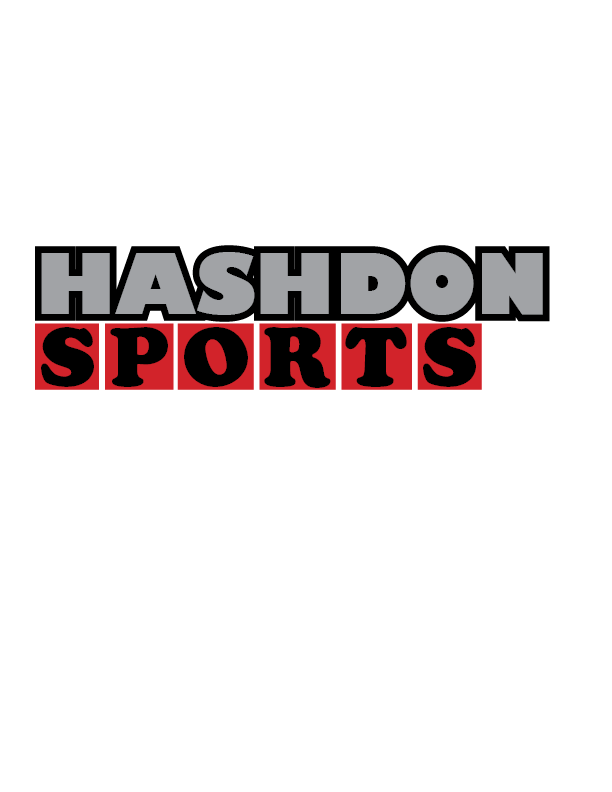 This match seem to be the biggest entertainment in the boxing industry right now, many people are placing billions of dollars, rands and pounds just to see who is going to win the fight. What's your take?. Tell us who you think is going to win the fight, and check out for more updates from EBDaily News.